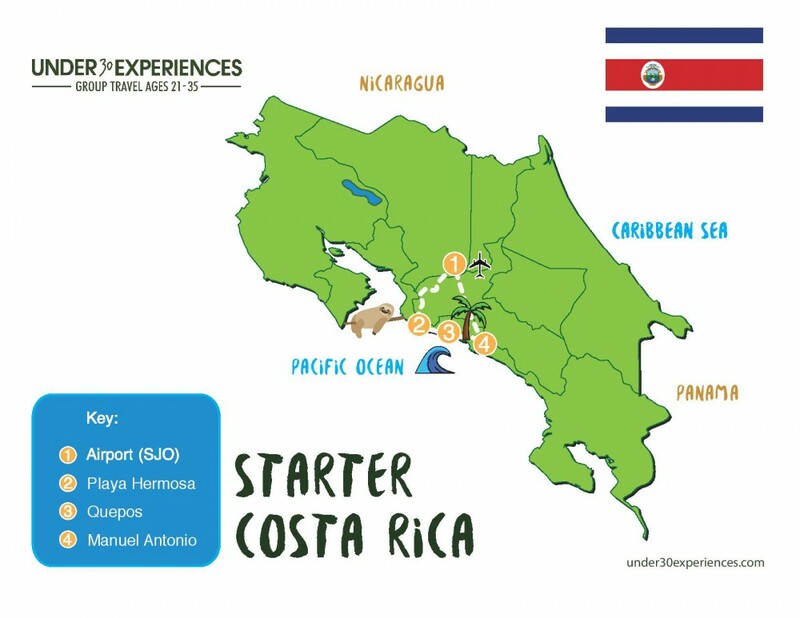 Arrive at Juan Santamaria International Airport (SJO) in Costa Rica before 1:00 pm. Arrive at Playa Hermosa. A beautiful black sand beach recognized as having one of the most consistent surf breaks in the world. Soak in your first sunset in Costa Rica. Remember to bring your bathing suit! Get settled into your hotel and afterwards hit the town or just relax after your long travel day. One final Costa Rican breakfast with your group. Be sure your flight departs after 1:30 pm.